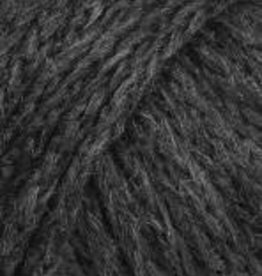 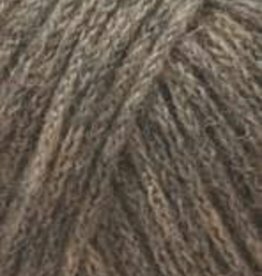 Lang Novena is a superlight handknitting yarn made from noble merino and alpaca hair. 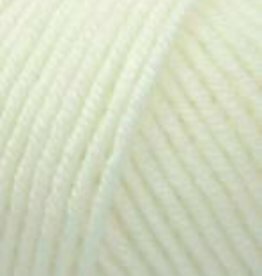 Superlight garments are made possible by the special innovative spinning process! 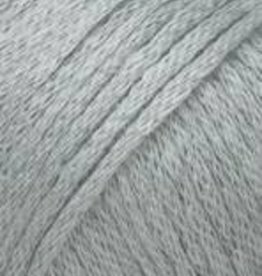 Lang Nova is superlight, chainette yarn, predominantly consisting of fine merino. 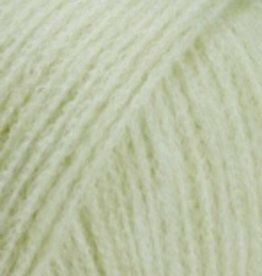 Baby camel hair lends the yarn a wonderful softness, beautiful volume and exciting mélange colours. 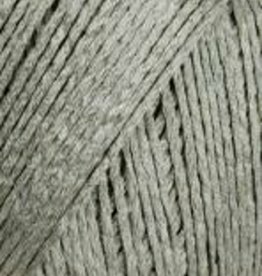 Lang Lino is soft, washed linen knitted into a band - refinement for summer! 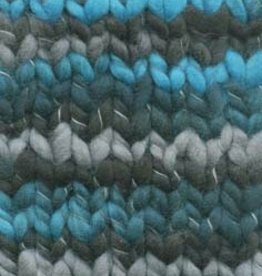 Rich, vibrant colors and a chainette construction gives Lang Vivienne beautiful stitch definition, and makes it a perfect choice for worsted weight projects, or even some bulky patterns.